Years in the making, Music Starts From Silence (MSFS) collaborated with ensemble members and the Hohner family to obtain original recordings, as well as Robert’s notes. This release celebrates the life and legacy of Robert Hohner, through wonderfully captured performances of his internationally renowned ensemble. Instrumentation includes: a marimba orchestra, Varèse’s percussion orchestra, and a variety of chamber ensembles in between. Digital download features bonus items including a PDF of full album artwork. 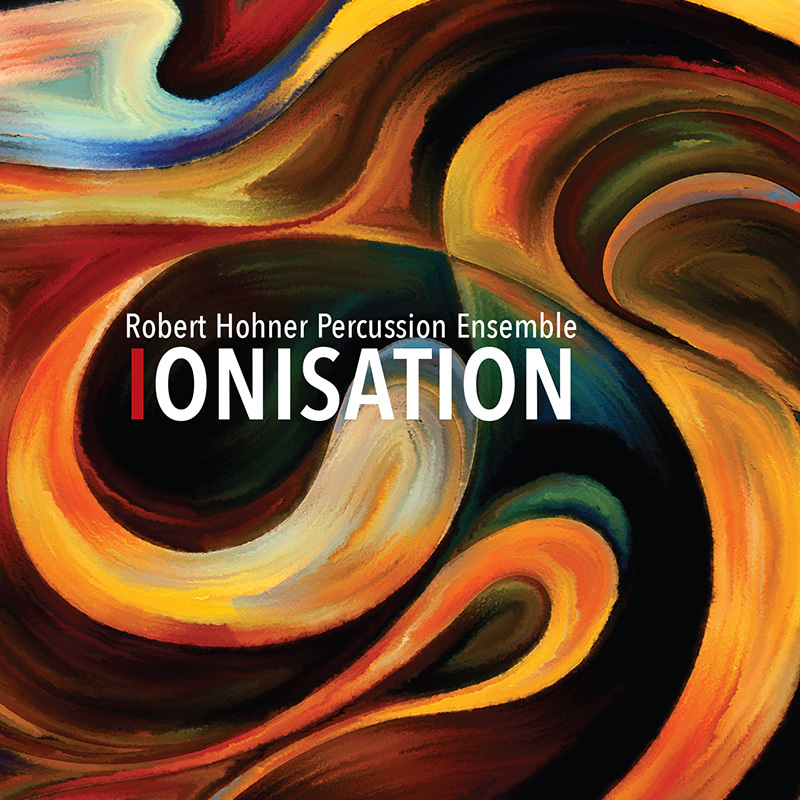 This is a not-for-profit project aimed at disseminating the work and honoring the legacy of Robert Hohner. All proceeds go toward recouping investments in this recording, and then toward funding future projects. Produced by Robert Hohner and Music Starts From Silence. Recorded at Alma College 1998. Engineered by Jeff Harrison. Mastered in Brooklyn, NY by Joe Lambert. Recording Copyright 2015 Music Starts From Silence. Artwork by Stephen Gilewski Design.